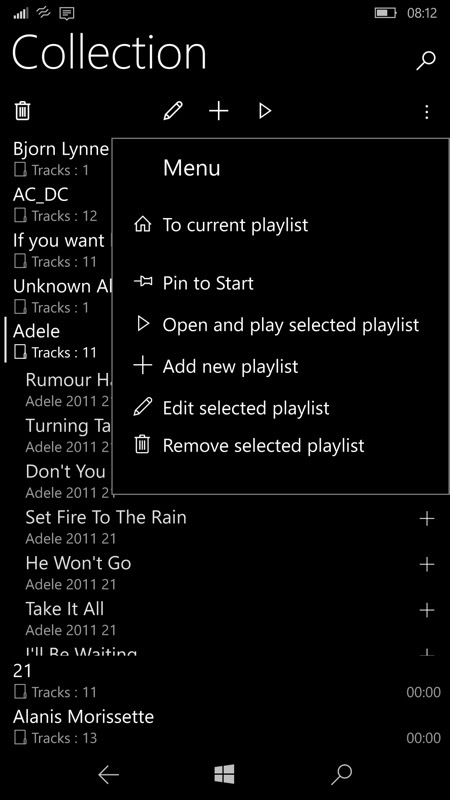 Music players are common in the Windows 10 UWP world, but Valve Player (confusingly sometimes referred to as 'Vacuum Tube Player') is interesting in that it includes software emulations of hundreds of sets of headphones, as well as valve amplifiers. Of course, you're still at the mercy of the audio characteristics of however you're using the application, but it's an interesting idea, at least. Enjoy unique sound effects with Valve Player. 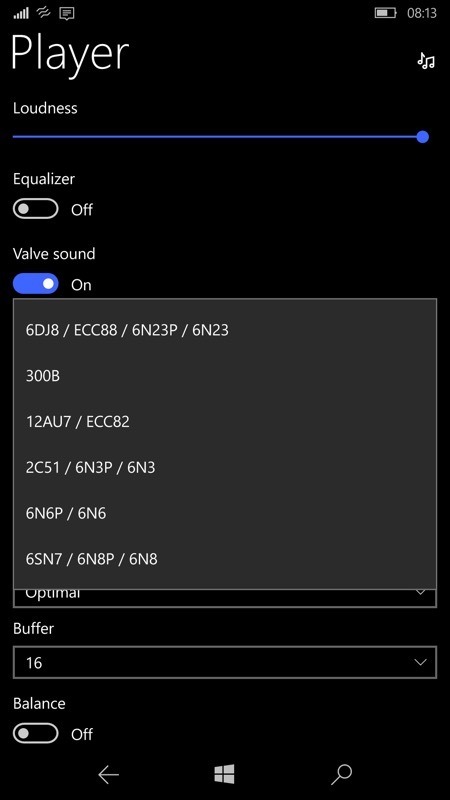 Using the valve sound effect, you can make music sound as if it were played using an A-class amplifier with a single-ended triode. 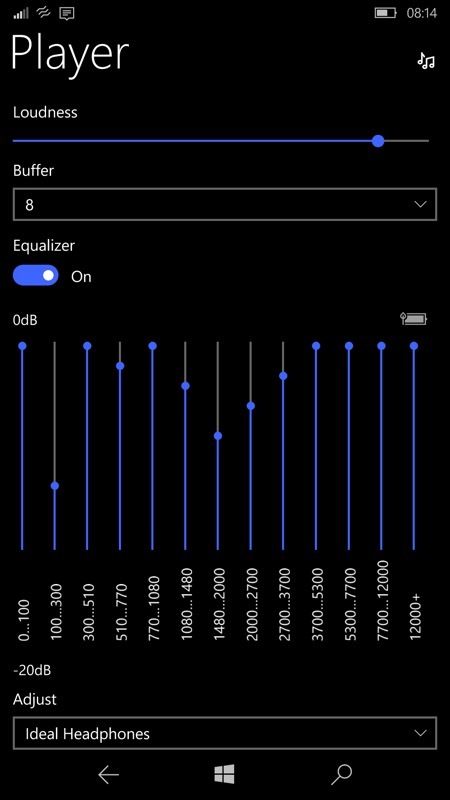 Unique equalizer knows the characteristics of 500 headphone models and can compensate their frequency response. Moreover, it can imitate the sound of any of these 500 models to help you chose new headphones sitting on sofa, not listening them all in the store. 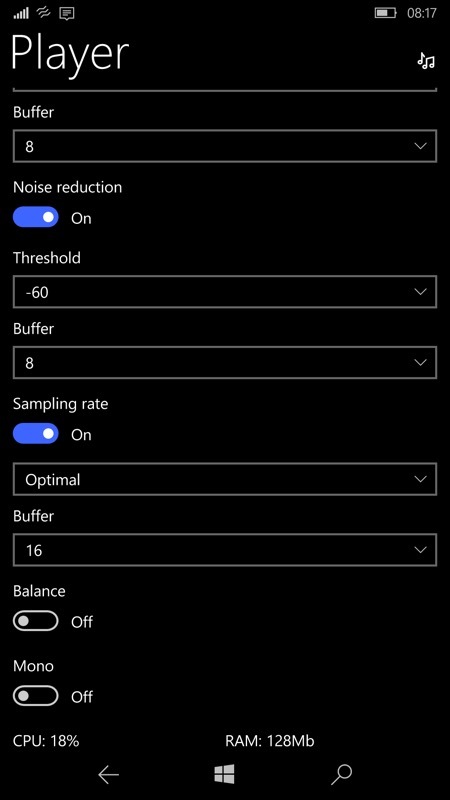 New loudness compensation effect will restore the brightness of the music played at the lowest volume levels. 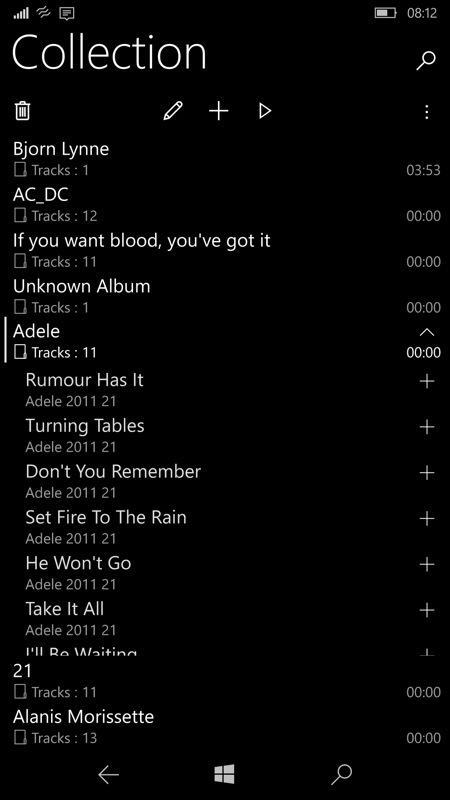 Sorting through artists and albums - it's the plainest UI imaginable, but functional. 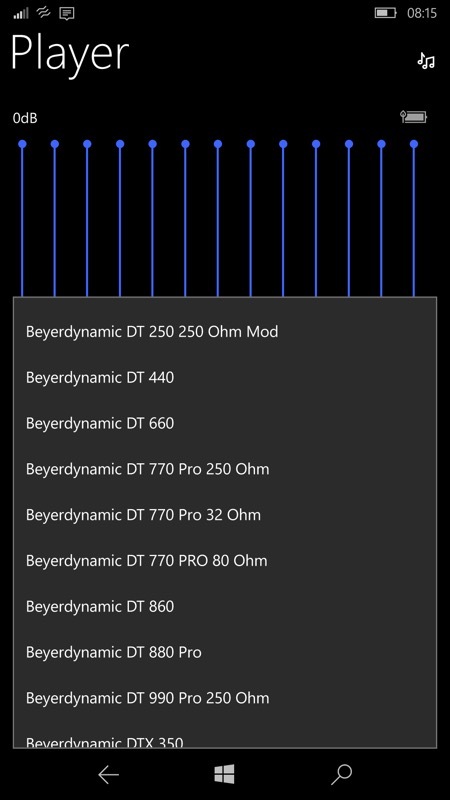 Browsing through the 500 emulated headphones - as I say, it's all coloured by how you listen to the emulations in the first place, but I can hear a difference between each set, so maybe all this does have some merit; (right) there's lots else to fiddle with, from loudness to noise reduction to sampling rate. Go on, knock yourself out! Normally £6 or so, this is free in the Store for the next week, so grab it now if you're interested in all the emulations.